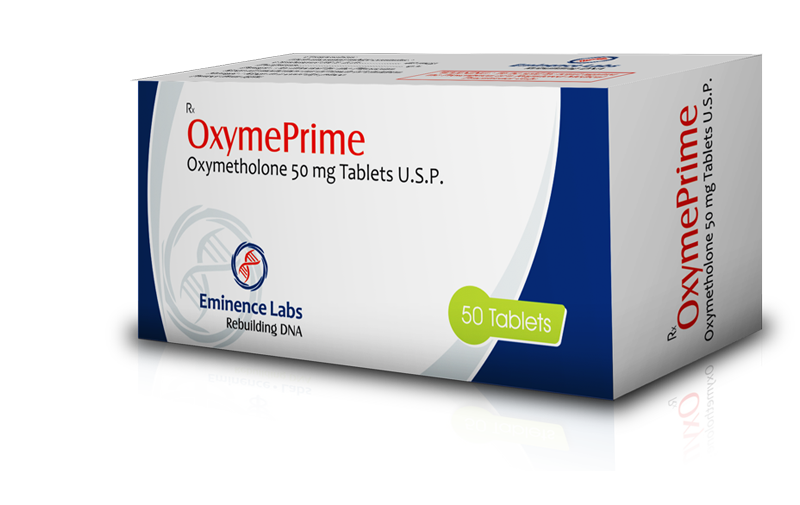 OXYMEPRIME is popular because this is the product that will make you grow the fastest and gain strength the fastest. 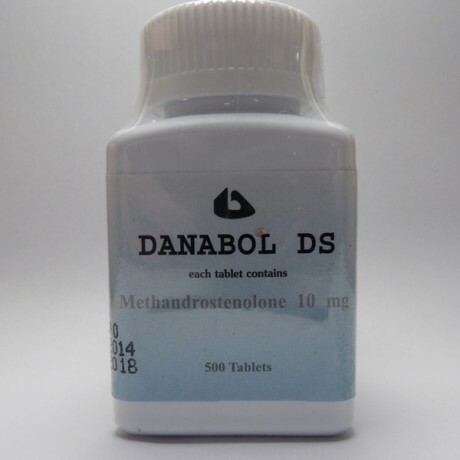 It has the strongest anabolic effect out of all oral steroids available. 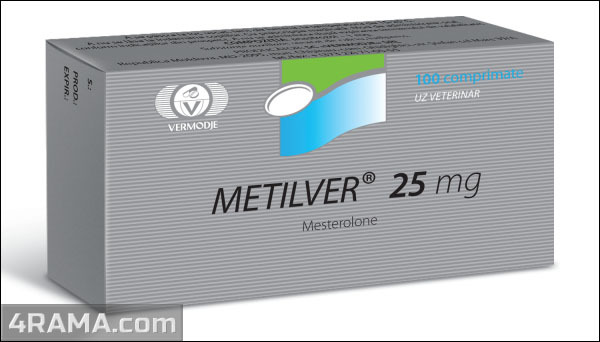 OXYMEPRIME is considered by many to be the most powerful steroid available as its purpose is to add size & strength. The Oxymetholone hormone provides massive gains in strength and size in a short time period if your getting enough calories and hitting the gym. 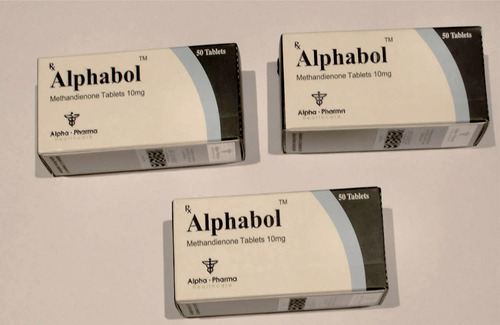 OXYMEPRIME is often used for the beginning of a steroid cycle as a means to kick starting the cycle which allows the hormone to perform as the rest of the steroids build up in the body. Body builders will often use it for a 4 week period for their initial bulking phase. This steroid does result in water retention, but for the user this is often little consequence. You’ll feel bigger and stronger on OXYMEPRIME than any steroid you’re likely to cross. Using OXYMEPRIME can add both strength and size and remains popular for bulking of off season needs and rarely will find anyone who is disappointed. OXYMEPRIME has remained available despite controversy and has found a new use in treating HIV wasting syndrome.